I will admit that at first, I was bogged down a bit by the Instagram snapchat. I mean - another form of social media to keep up with?! Then it hit me that this is my chance to share an update of my outfits! Usually I'm running here and there and forget to snap something but this mirror in my room gives me the perfect chance to share my looks with you all. 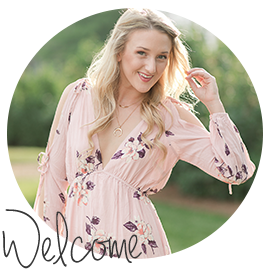 Today I've rounded up 10 of my recent outfits and all of the links to where you can get the same look! I hope you all enjoy this post :). If you do, I'll make sure to post this kind of thing on a more regular basis. Happy shopping everyone! I hope that you all have a fun weekend in store for you. This week has been a bit stressful at work so I'm looking forward to a relaxing weekend with friends and family. Cheers, guys! 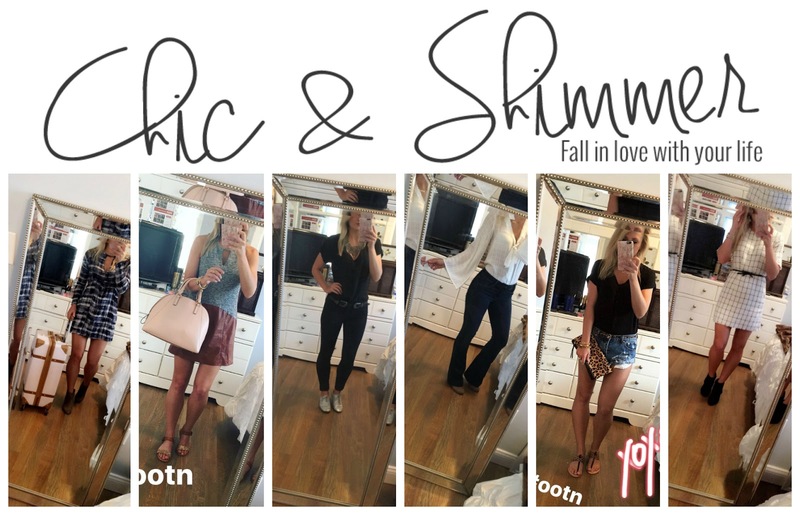 Love this post and all of these outfits!